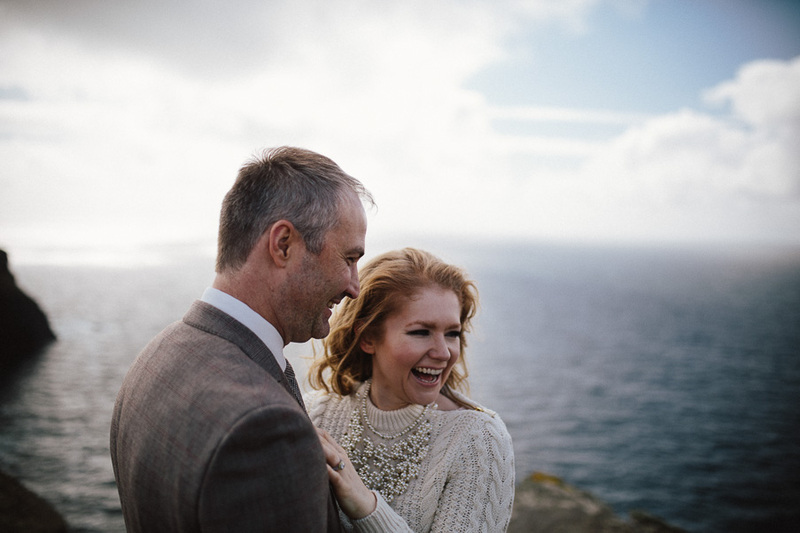 Its always exciting when a couple contact us about coming to Ireland and getting some images done. 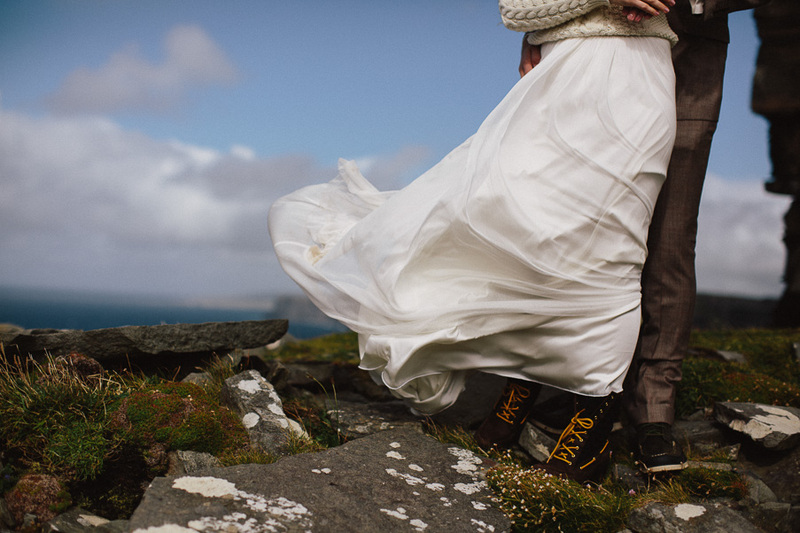 We love where we are from and are always excited to show it off to people. 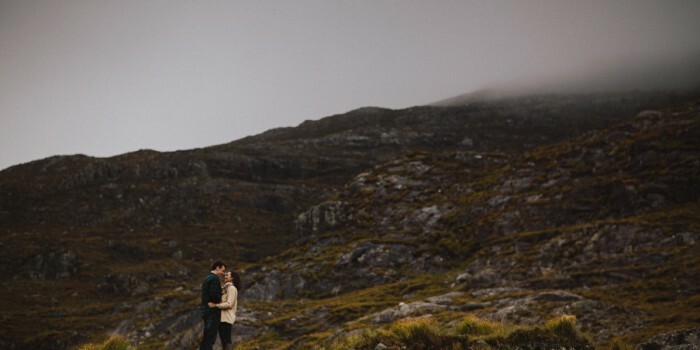 Charleene and Jeremy are two people very used to travel and adventure. 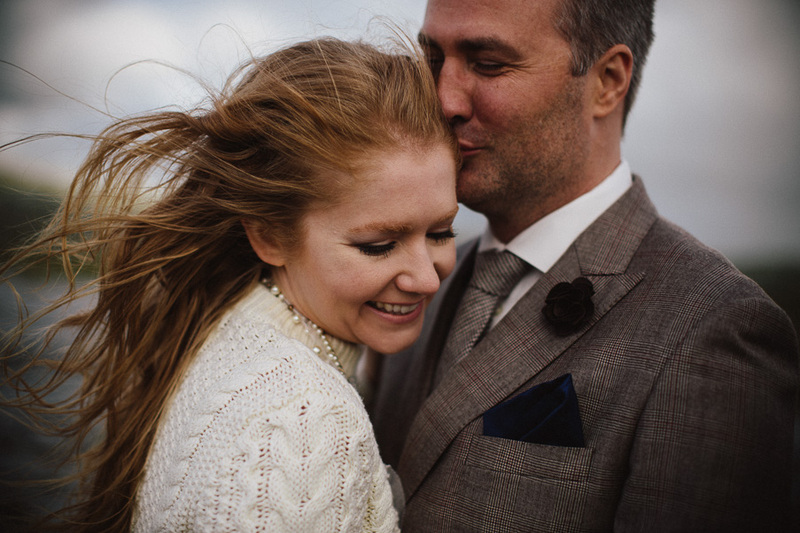 Charleene is an actress & Jeremy is a filmmaker and the duo are well used to being on the road between Los Angeles, New York and Florida for work. 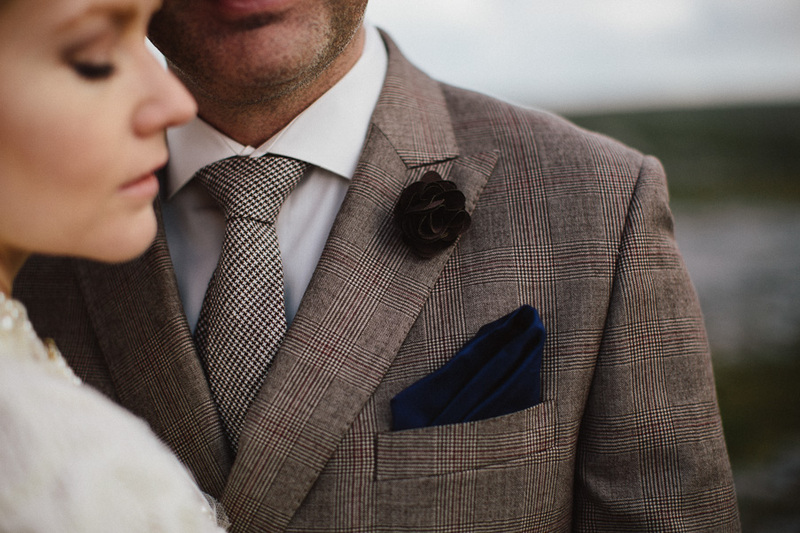 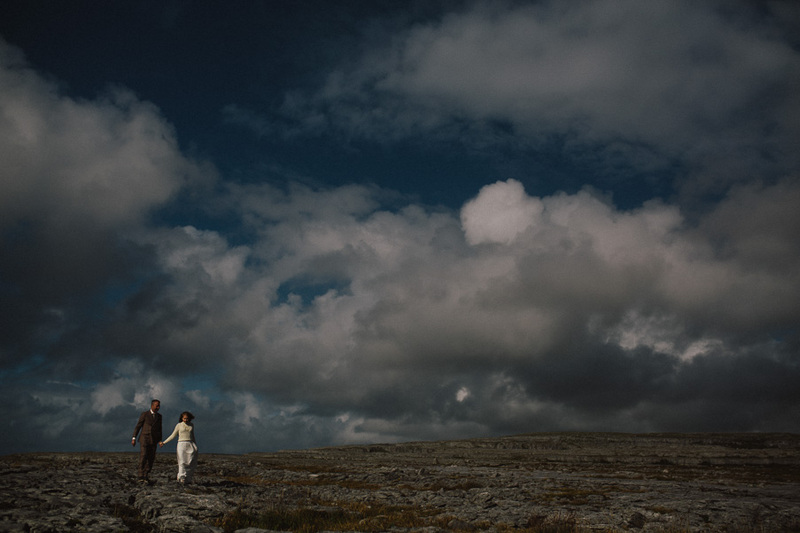 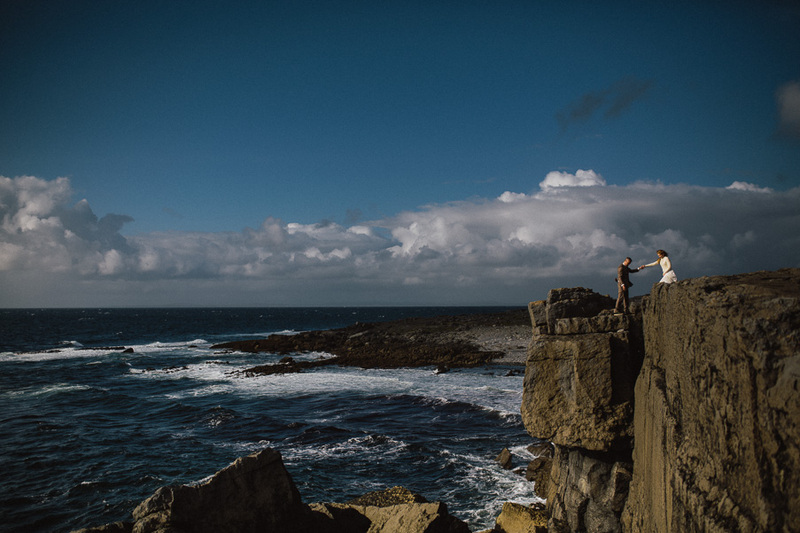 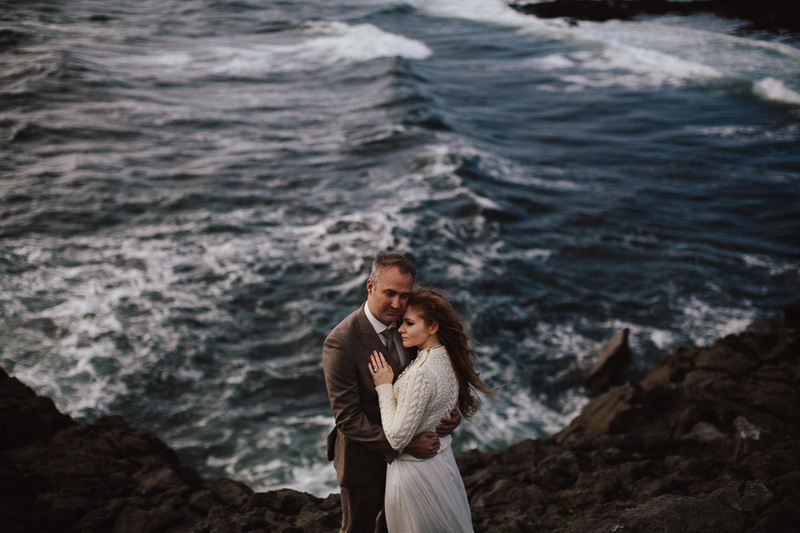 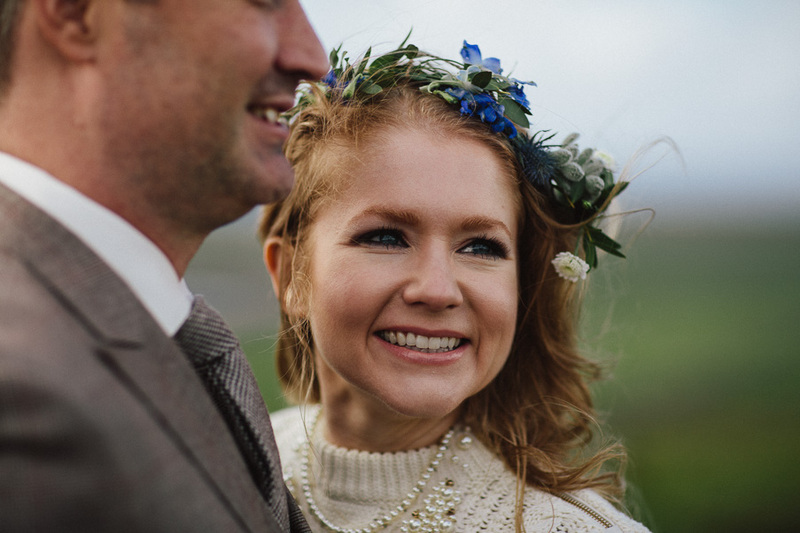 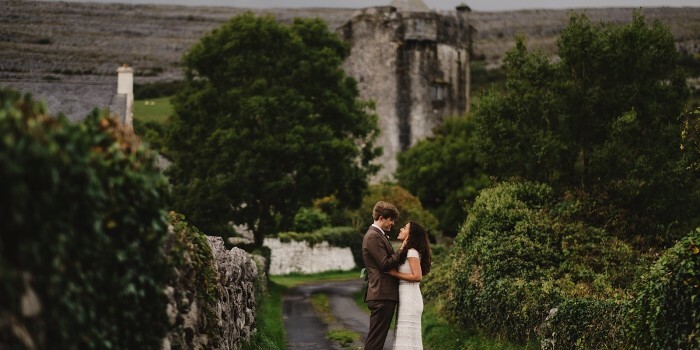 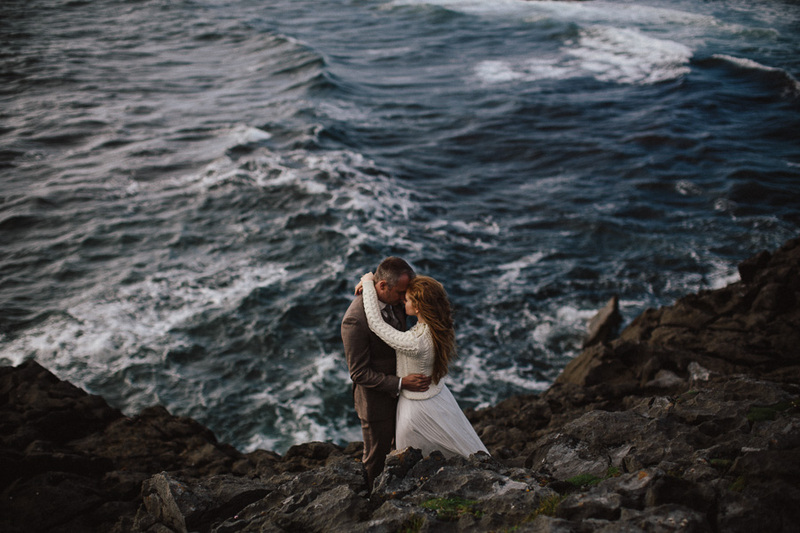 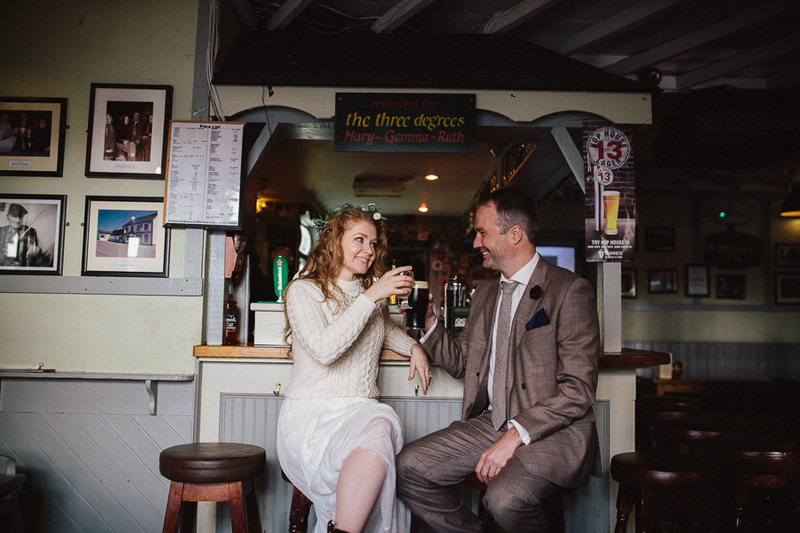 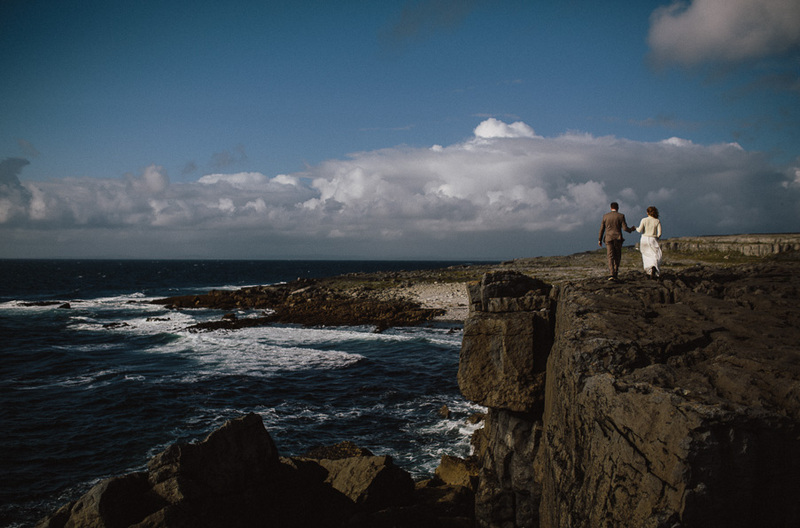 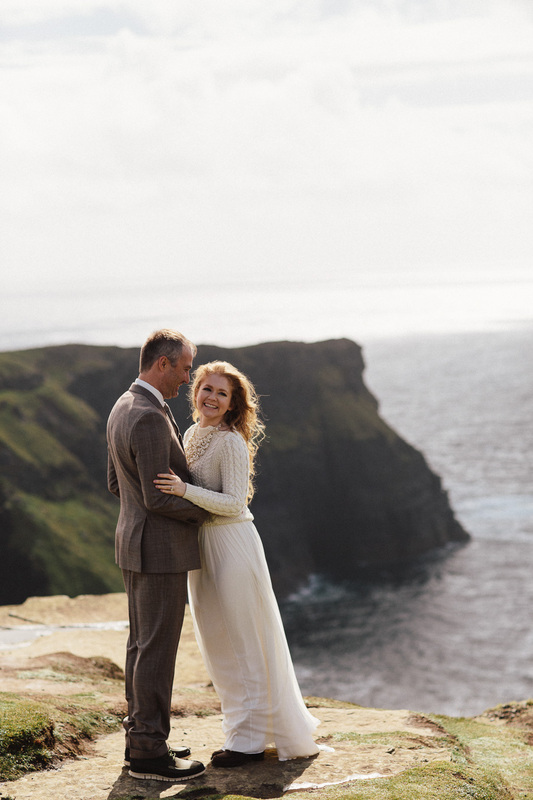 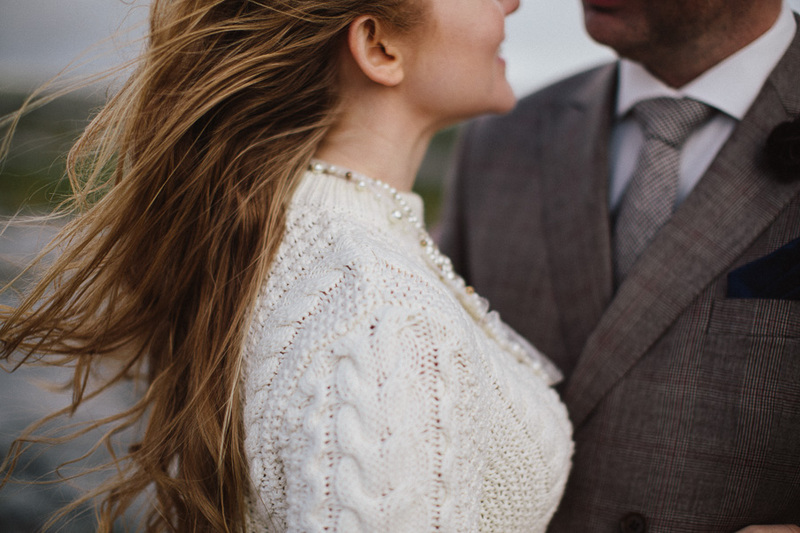 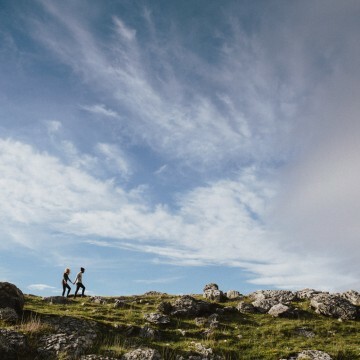 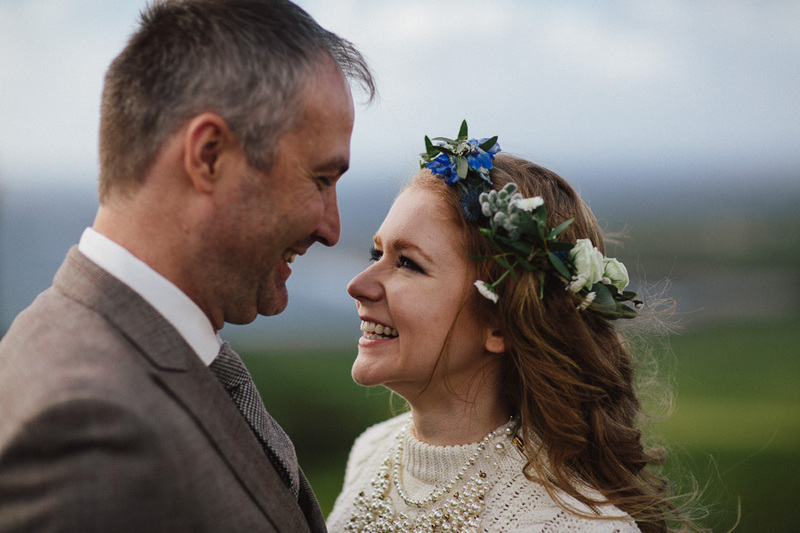 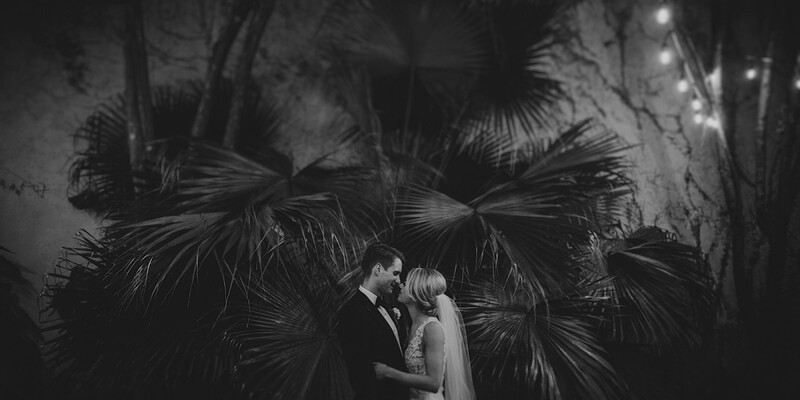 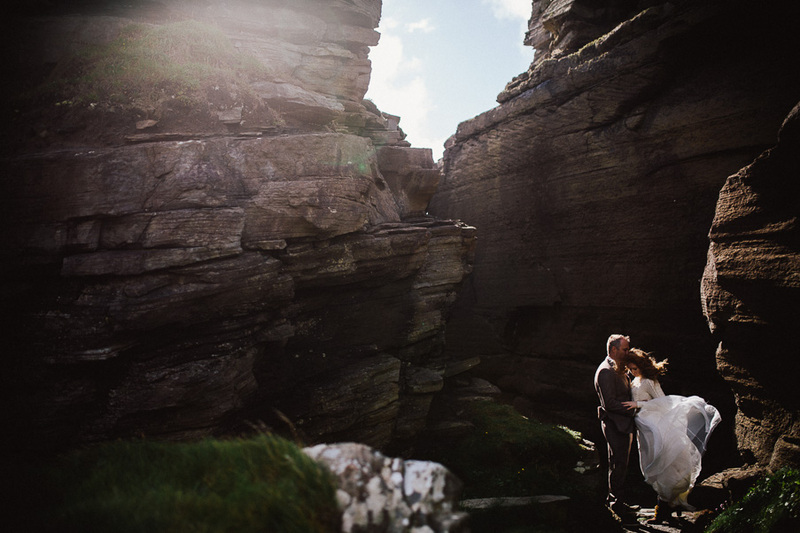 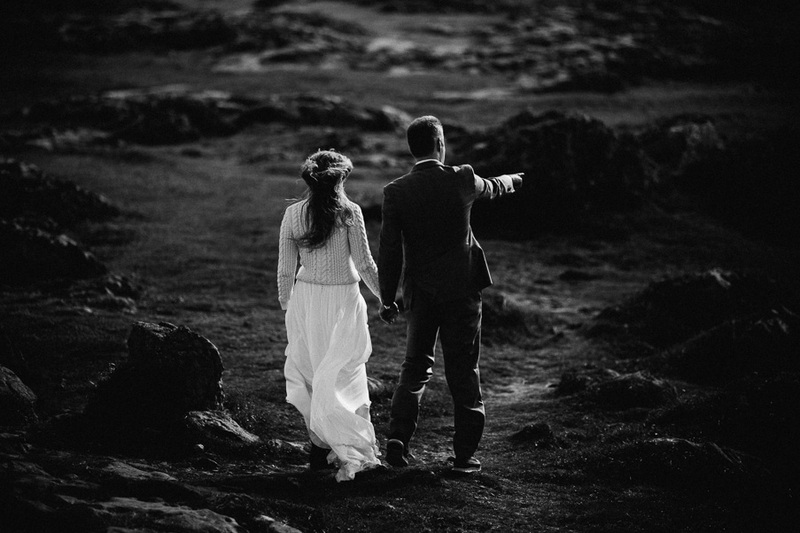 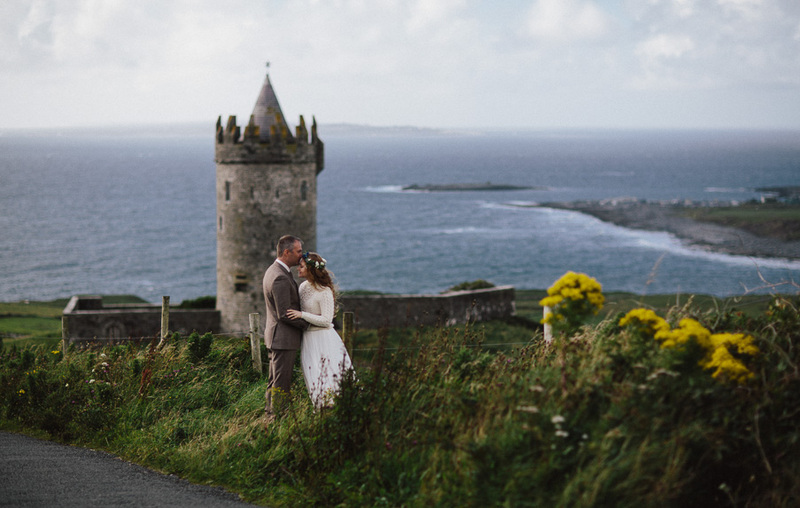 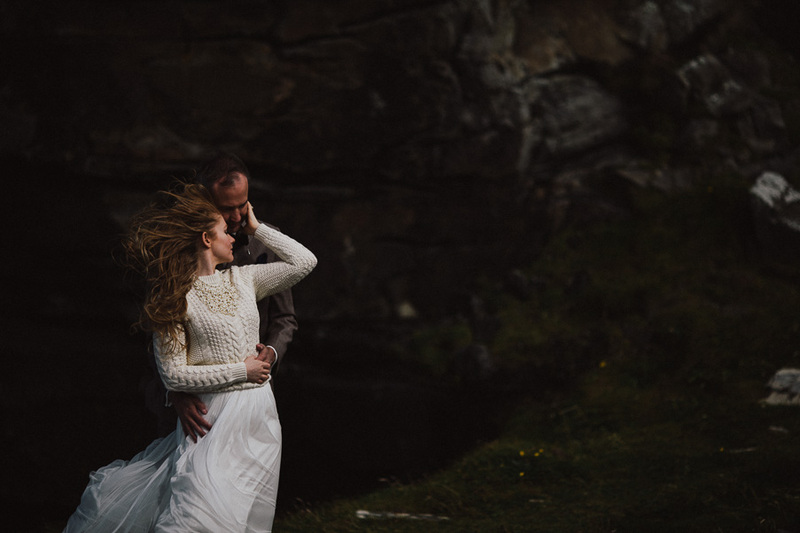 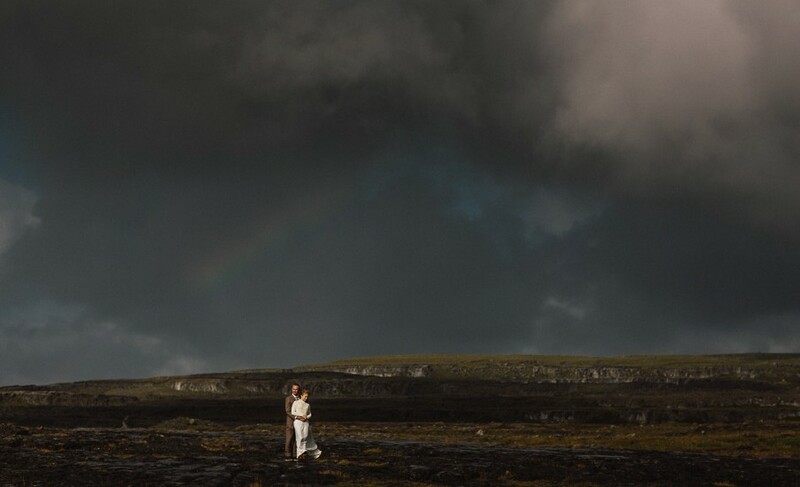 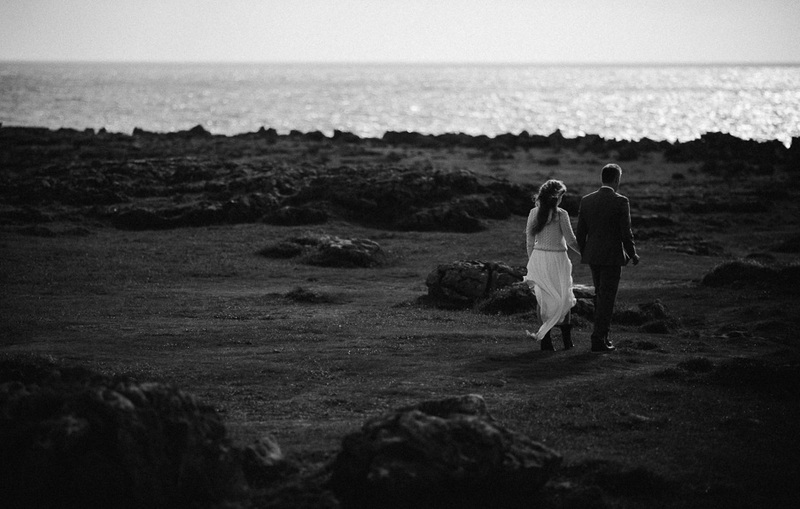 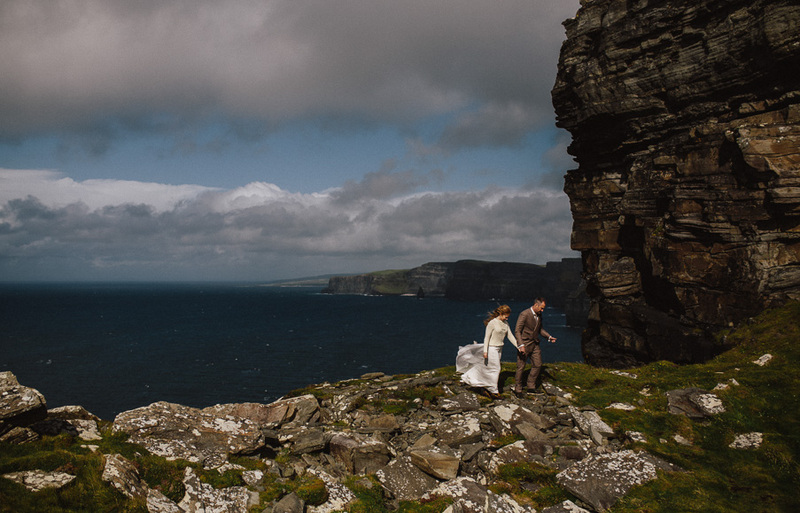 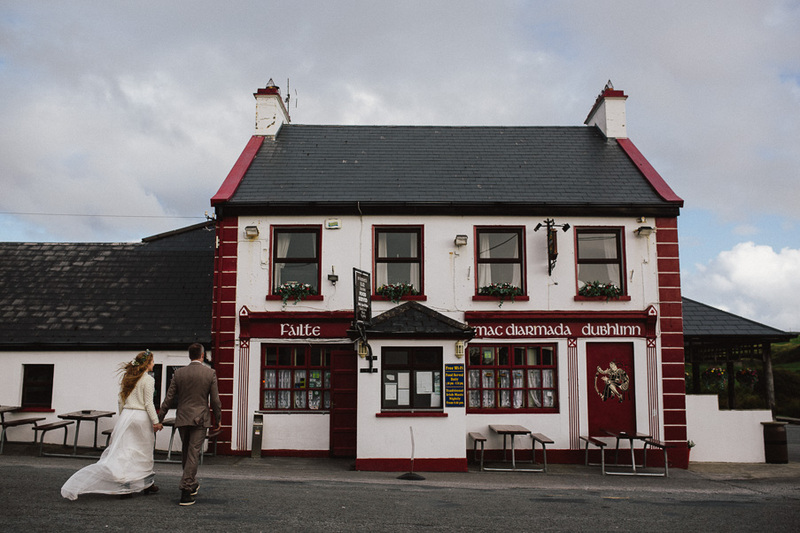 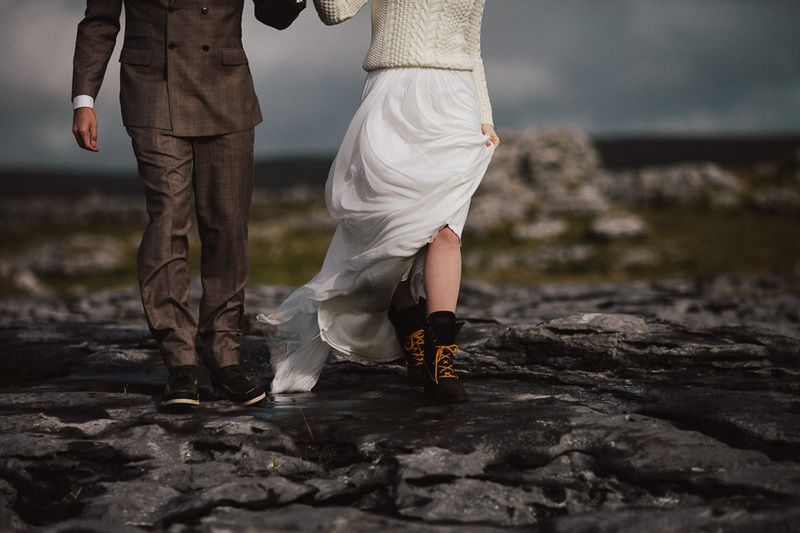 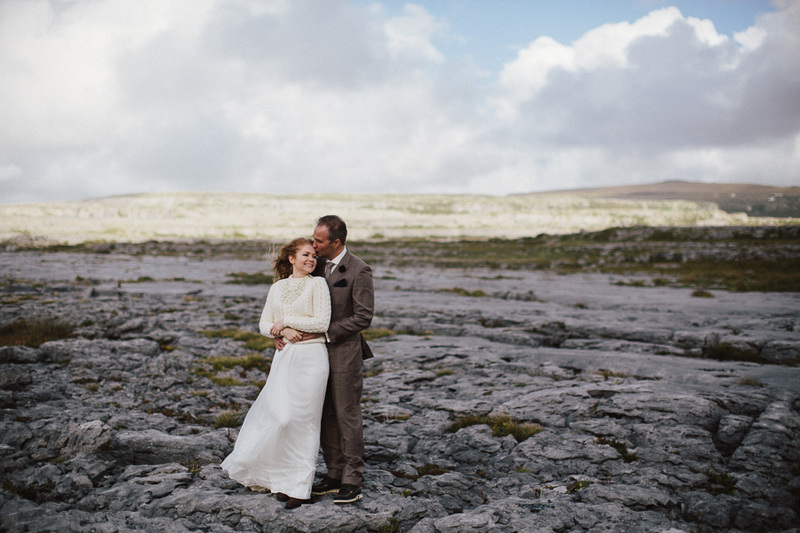 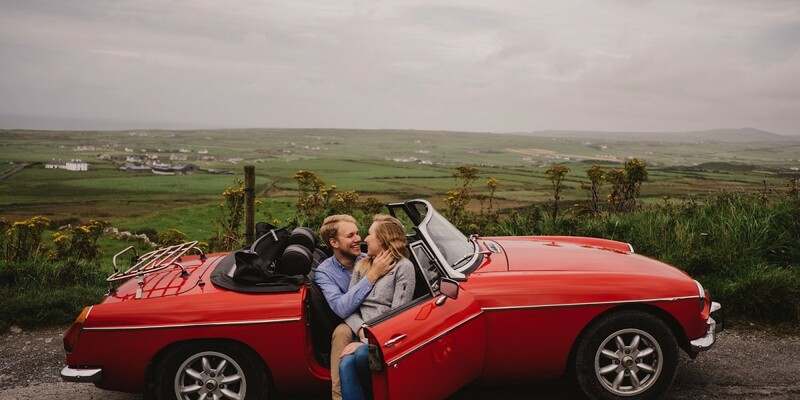 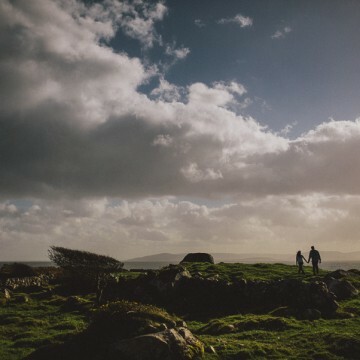 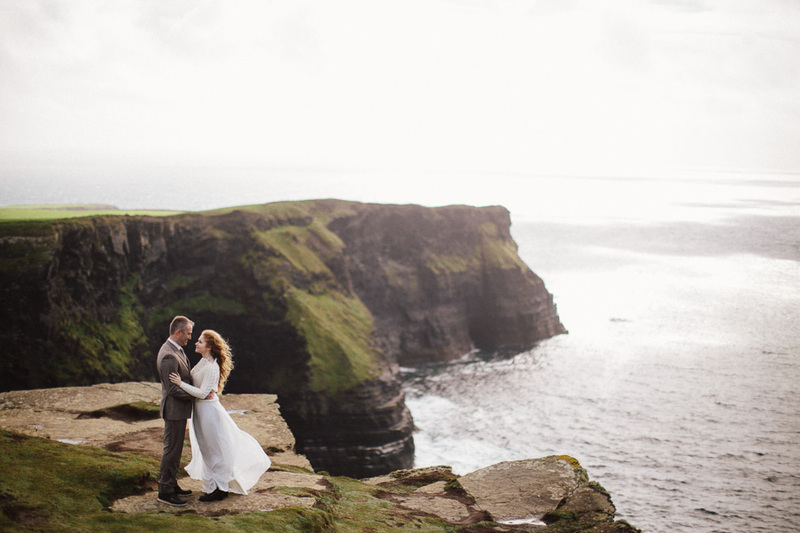 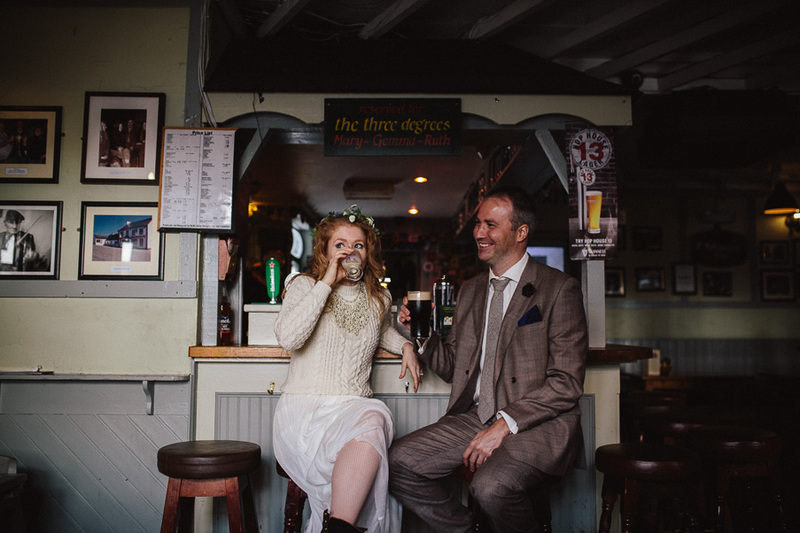 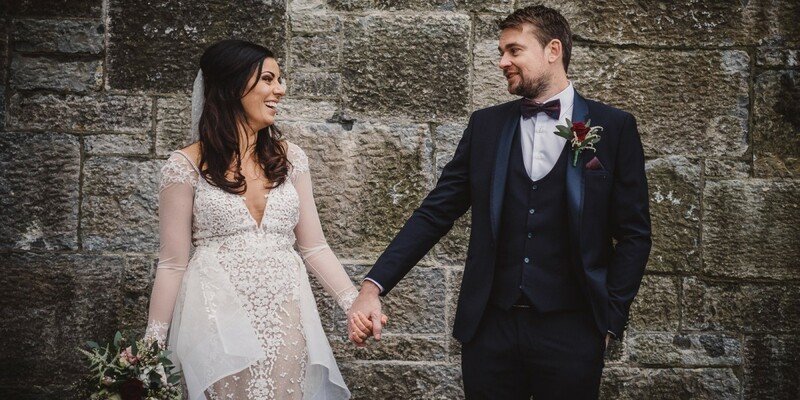 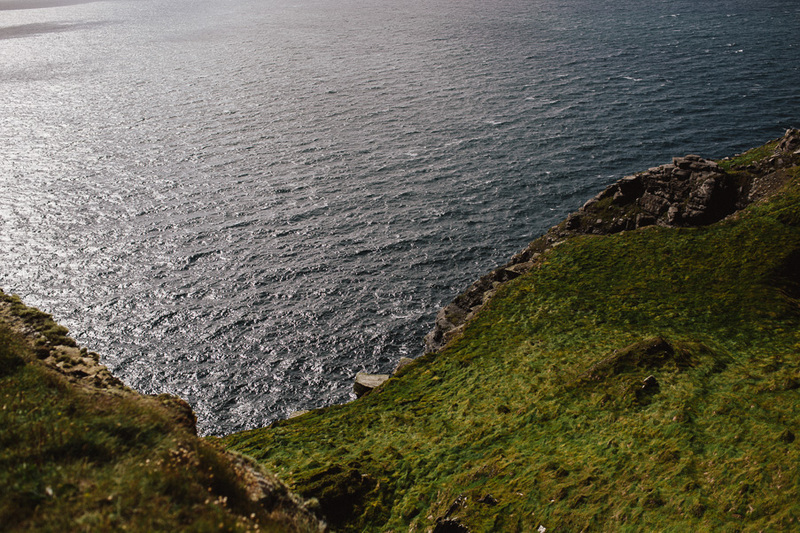 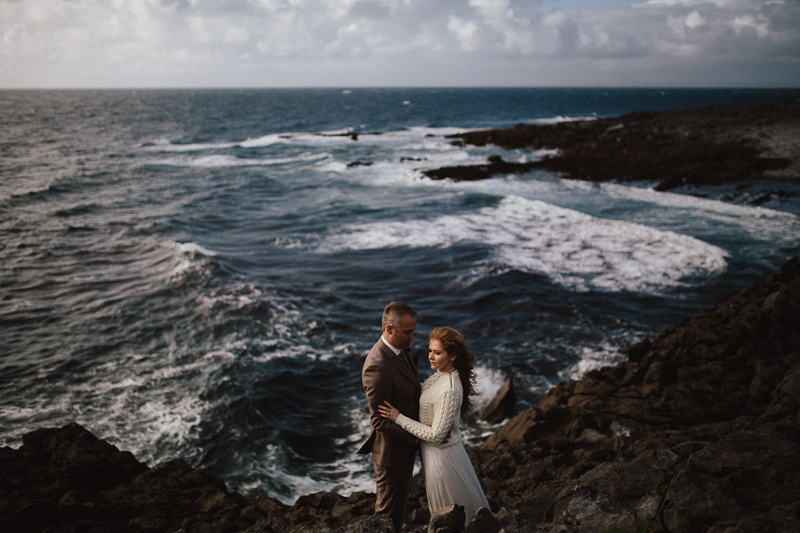 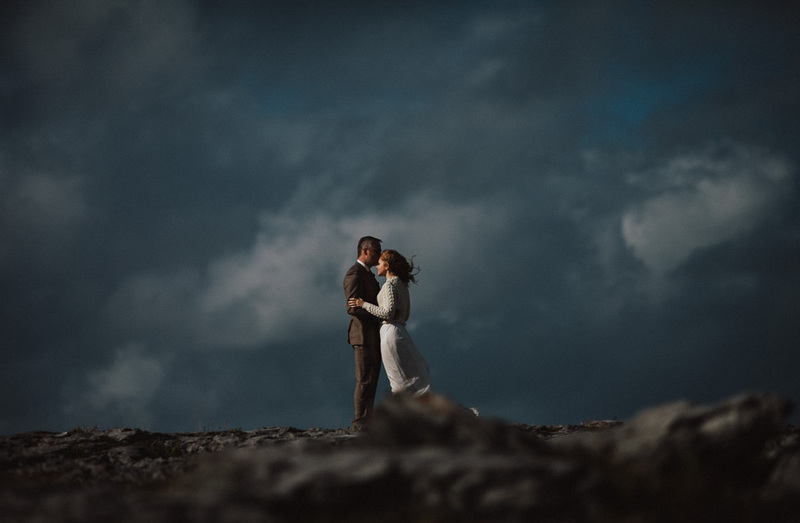 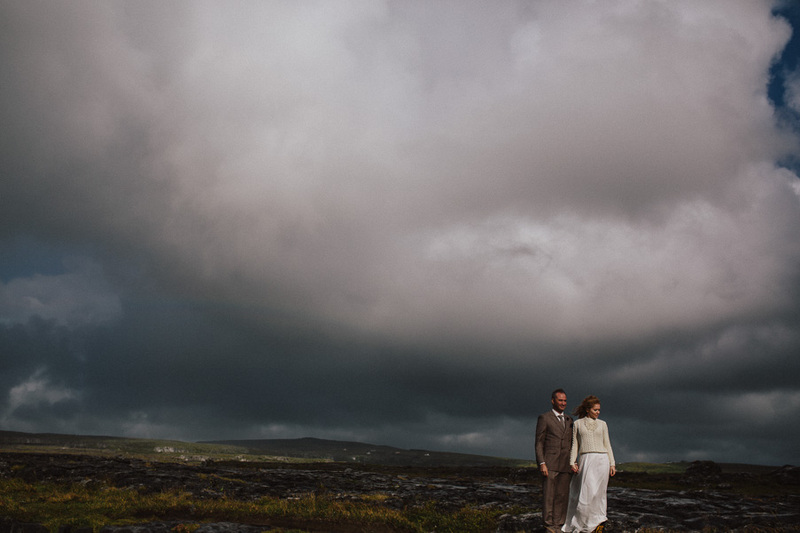 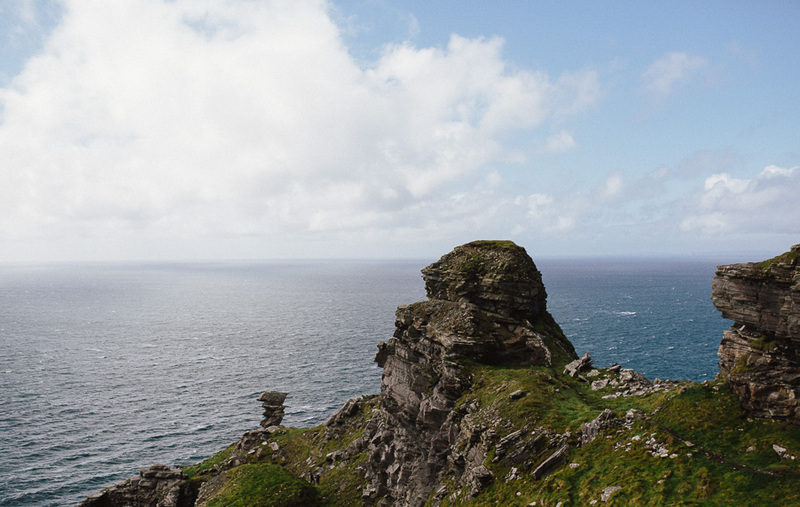 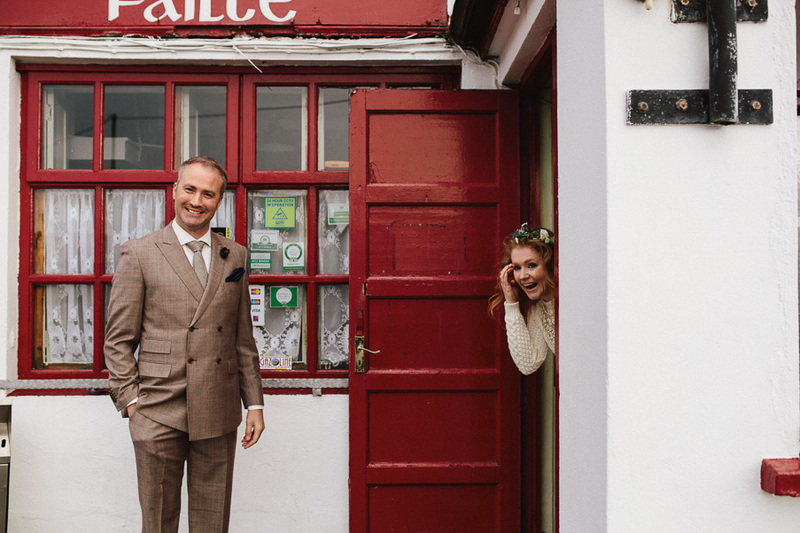 The couple decided to tick Ireland off the list in 2015 and traveled over here to scope out some wedding venues. 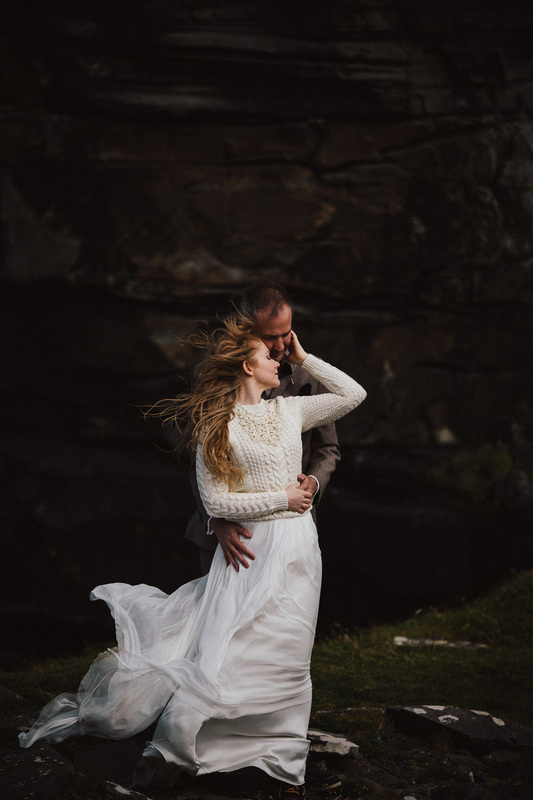 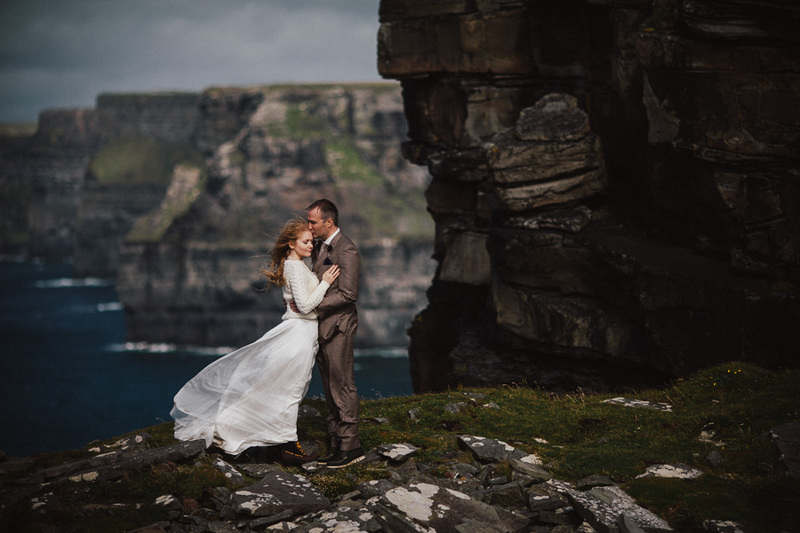 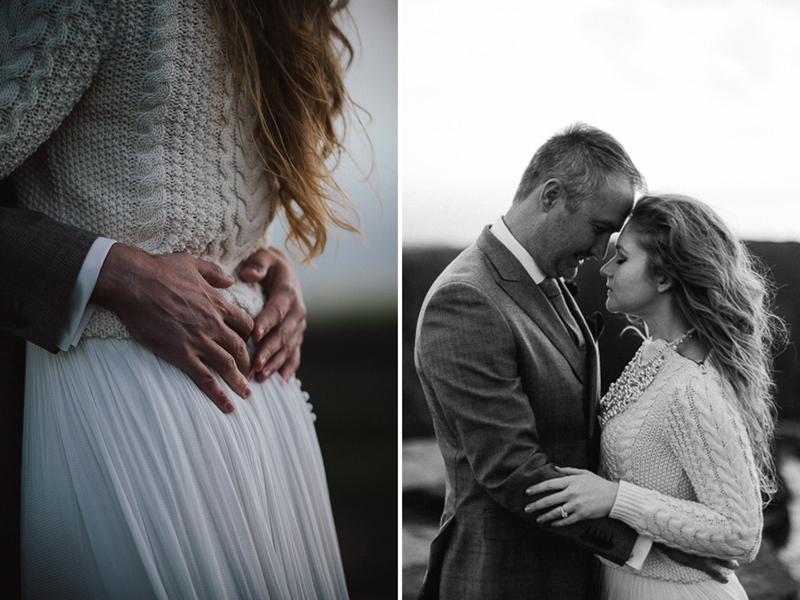 On their trip over we have the privilege of meeting them on a moody, windy day at the Cliffs of Moher to photograph their Irish adventure. 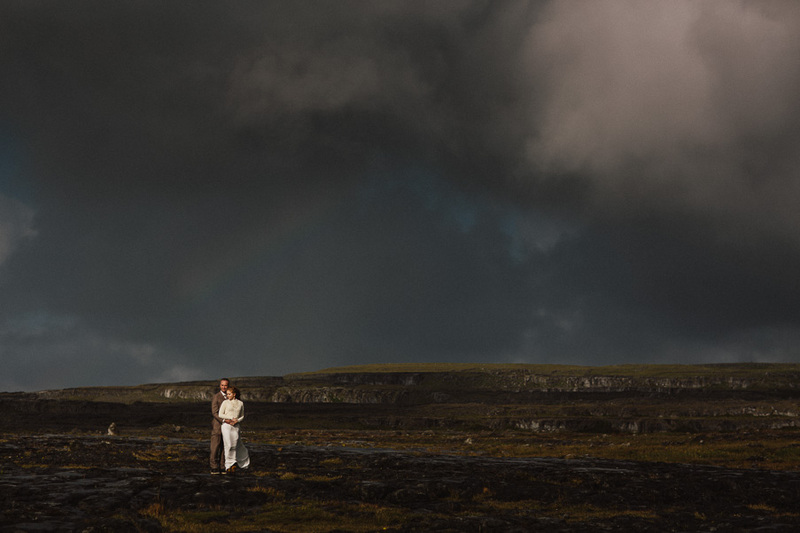 A day that started with rain, and crazy winds ended with rainbows, dark moody clouds and a pint at the local pub. 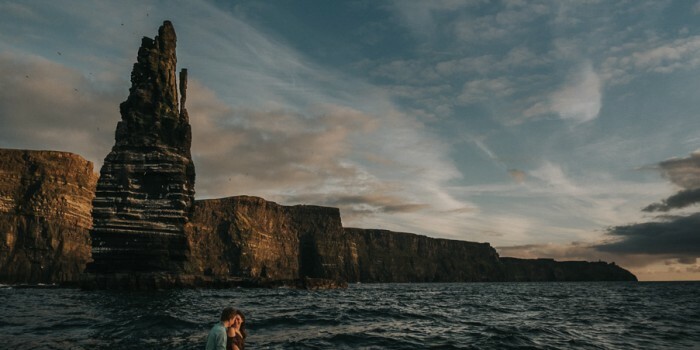 This is how you do and Irish adventure right! 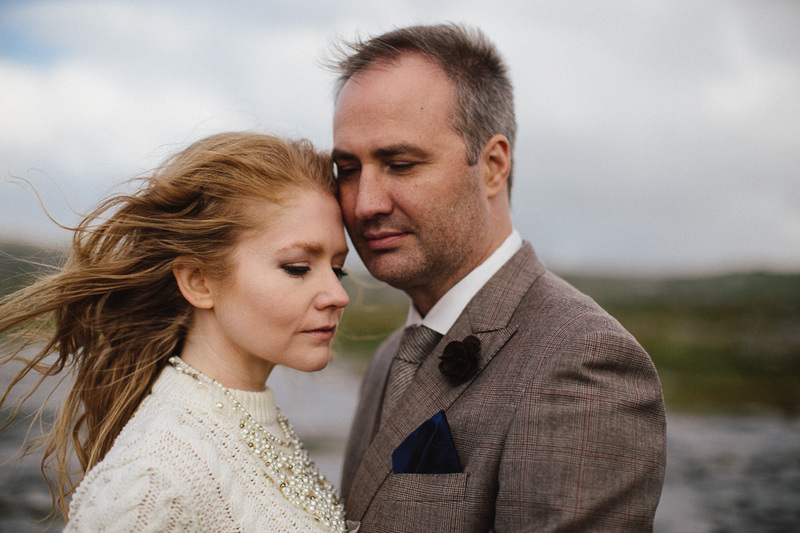 Awesome folks. 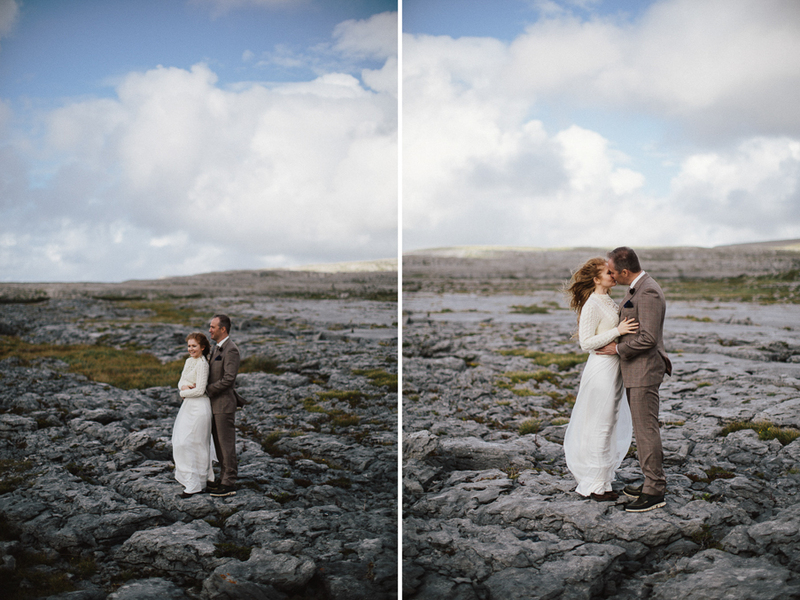 I love how the wind has such a great impact to these photos. 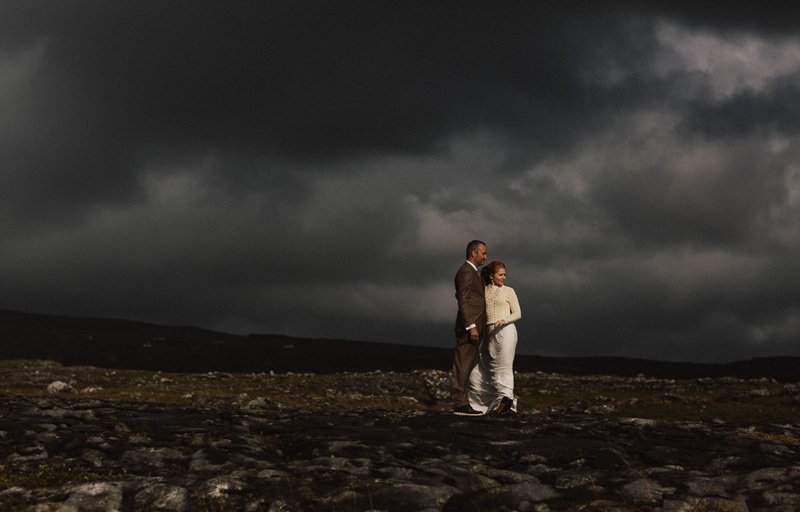 Superb stuff.